We have been operating since 1969 and have come a long way from our humble beginnings in the front room of a local mum. Much has changed over the years, but our primary motivation always had been to provide high quality education for the children of Ecclesall and the surrounding areas. 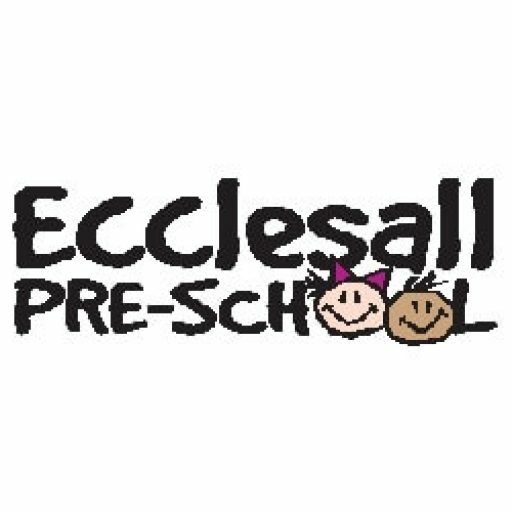 Ecclesall Pre-school is a charity managed by a voluntary management committee and is inspected by OFSTED. Our last OFSTED report in June 2018 found the provision of Early Years Education to be Good . You can read the full report here. We are based in Ecclesall Parish Halls on Ringinglow Road, Sheffield and run from 9.15am-2.45pm Monday-Thursday and 9.15am-1pm on Fridays. There are a maximum of 26 children per session with a high ratio of staff to children. 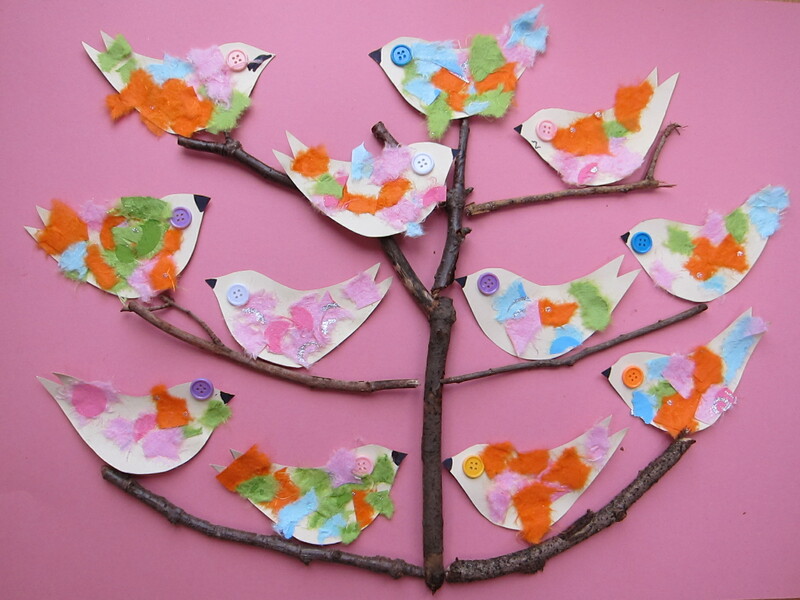 Children can attend pre-school from 2½ until the age of 5. The children have access to a large playroom where most of the activities take place. Weather permitting the children play outside every day in one of our two enclosed outdoor areas. Children’s toilets and washbasins are adjacent to Room 2. We have good links with local primary schools. To find out more about us, our fees and policies, or to join our waiting list or read the latest news, please look through relevant the sections of our website or contact us directly for a chat. The road ahead! Happy 2017!! !